Exploring Antigua & Barbuda… With Kids. Relaxation & Adventure Await on this Island Sanctuary. 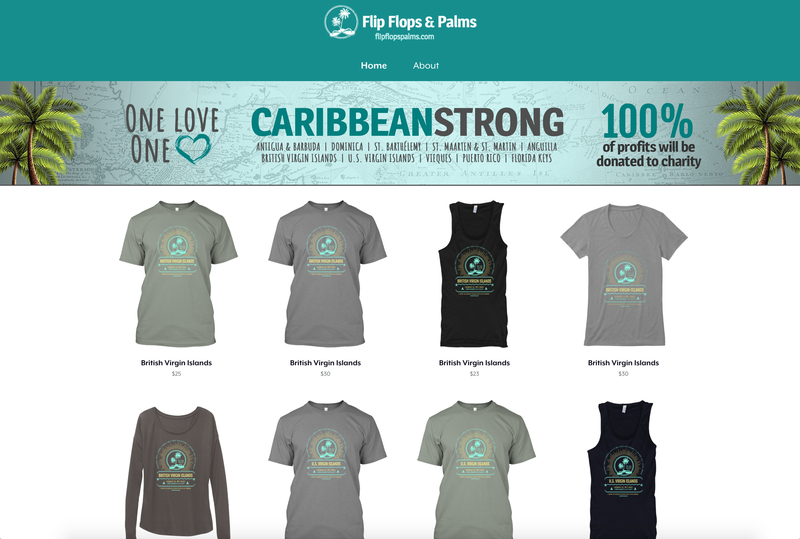 Visit our Teespring shop to purchase gear from over 16 of the islands that were impacted by the hurricanes. 100% of the profits will go to charity!